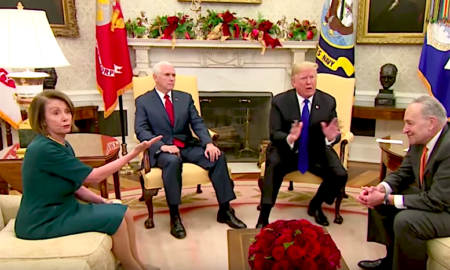 Nancy Pelosi is riding high after her Oval Office confrontation with President Trump. 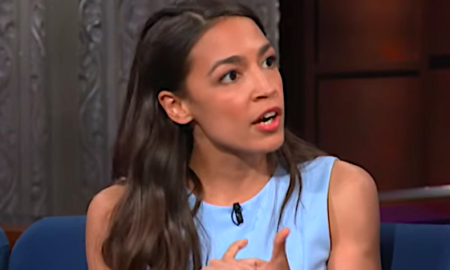 Alexandria Ocasio-Cortez plans to be one of the few members of Congress who pay their interns. 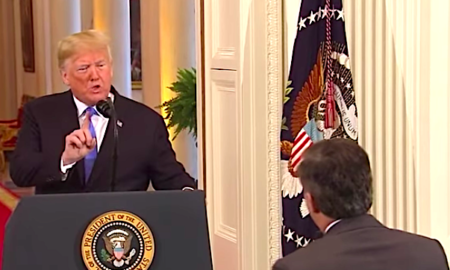 Trump is back to calling the press the "enemy of the people." 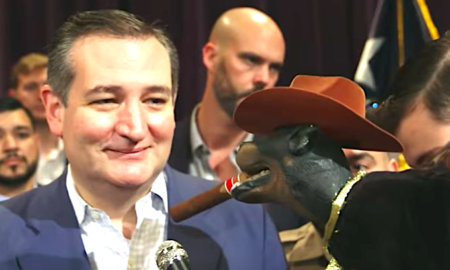 Ted Cruz had a debate with a puppet and was completely outmatched. 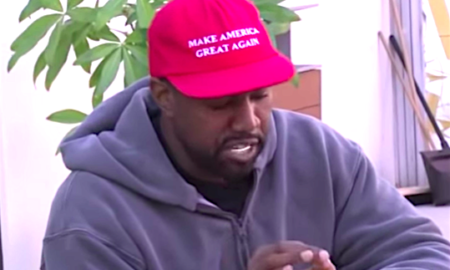 Kanye West may be officially off the Trump train. 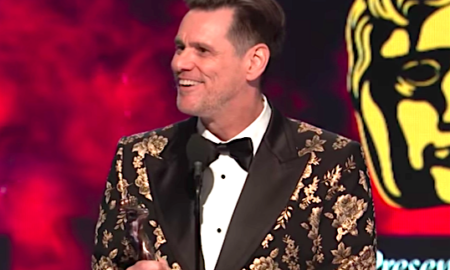 Jim Carrey took an opportunity to rail against Trumpism during his acceptance speech for the BAFTA Award. 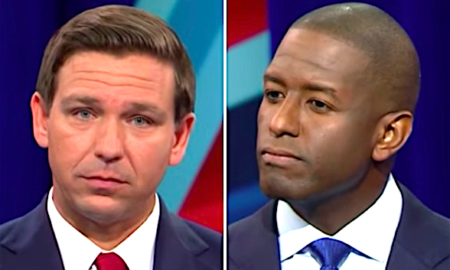 Andrew Gillum got in some good ones during his debate with Ron DeSantis. 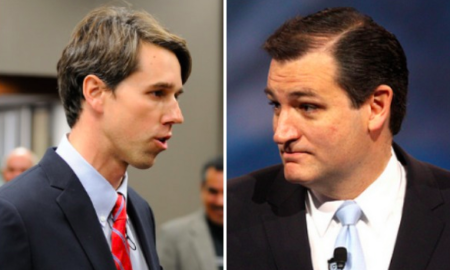 Ted Cruz isn't getting any love from his hometown newspaper, the Houston Chronicle. 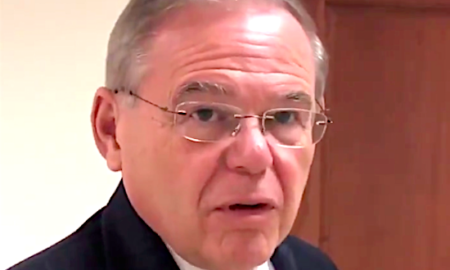 Responses to the FBI's investigation into Brett Kavanaugh are splitting down party lines, as expected. 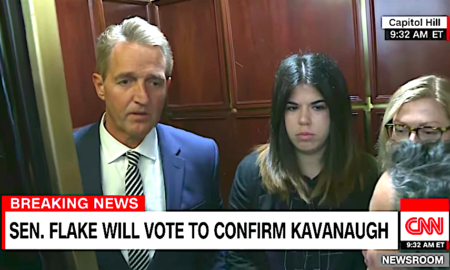 Jeff Flake stared accountability straight in the face as he tried to escape in a Capitol Hill elevator this Friday.